Updated Monday January 21, 2019 by Fred Veronezi. 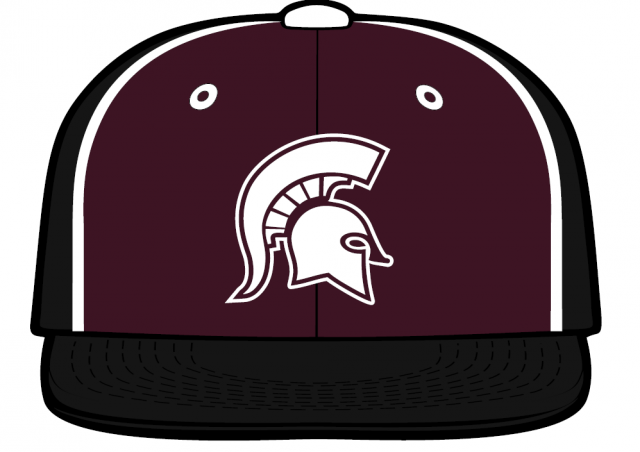 All Players interested in playing 8U Travel Baseball during the 2019 Travel Season are invited to attend Winter Indoor Training in the Burnt Hills High School Gymnasium on the following dates: 1/27/19, 2/3/19, 2/10/19, 2/24/19, 3/3/19. All Training Sessions are from 1:00- 2:00 pm. To be eligible to participate all players need to have been born between 5/1/10 -4/30/12. There is not a fee for the Training Sessions.